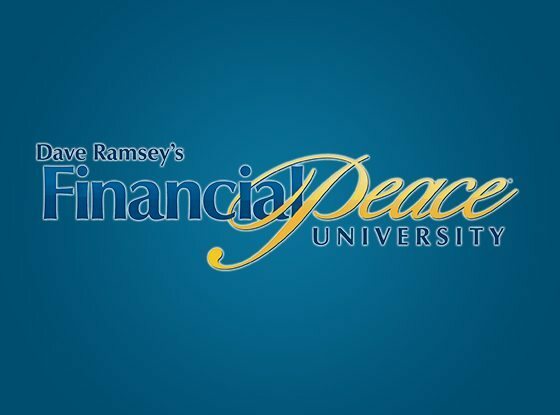 This course provides useful budgeting, saving, investing, communicating, and managing skills for people in any stage of life and financial health. You are welcome to join the first class for free to check it out. There is a resource fee of $100 for the class materials. After you have purchased the materials, you can re-take the class at no additional fee. For more information, contact Doug Kight at dkight@chapelstreetchurch.com or 630-232-7068 x112.